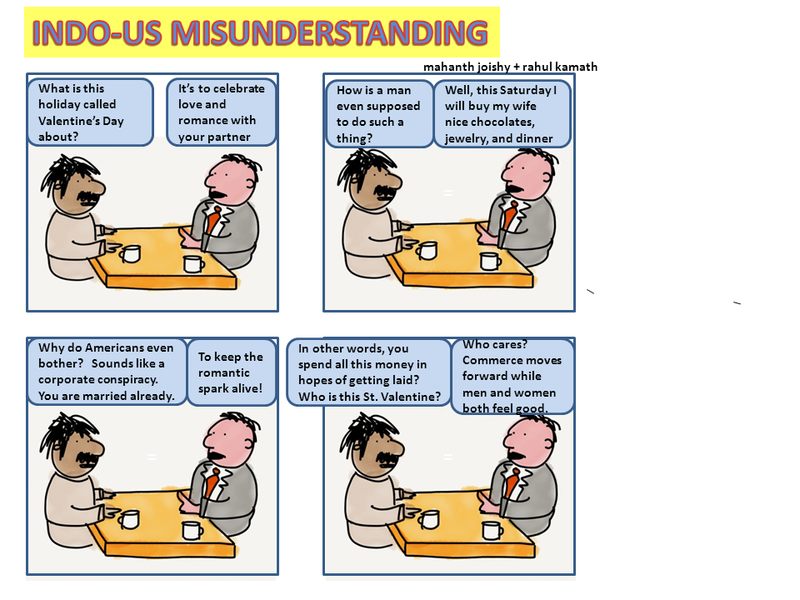 Posted on February 11, 2015, in Culture, Humor and tagged Indian-American, Indo-US, US-India, US-India Relations, Valentine's Day. Bookmark the permalink. Leave a comment.